Ministers should consider launching a ‘grand challenge’ competition to encourage innovators to come up with technical solutions on how the dirtiest diesel cars and vans could be cleaned up. While there are good retrofit schemes currently available for heavy vehicles such as buses, there is not a similar system for lighter vehicles. 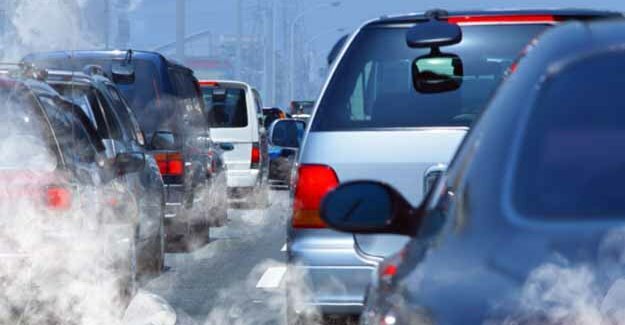 This is one of the suggestions made in the RAC Foundation’s response to the joint Defra/DfT consultation – Improving air quality: national plan for tackling nitrogen dioxide in our towns and cities. “The easiest vehicles to to target for scrappage within these areas [of high exposure] will be those vehicles owned or licensed directly by the local authority – including buses and taxis.